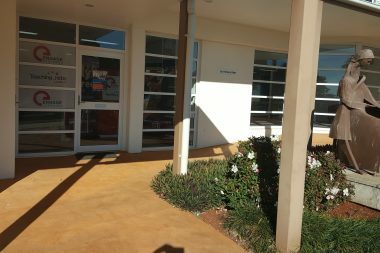 Our Engage Education office in Australia is located in Alstonville, New South Wales. 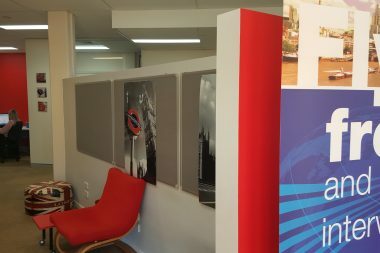 We’re ideally placed to provide teaching roles to professionals throughout New South Wales and Australia as a whole. 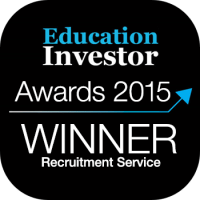 We’re a global education recruiter and since 2008 we have been placing talented teachers in schools around the world from our UK head office in Watford, just north of London, giving teachers, teaching assistants and supply teachers the benefit of our many years of experience in the industry. 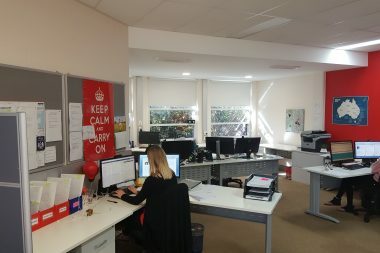 Not only do we help professionals to find their ideal teaching jobs in London and the UK, we also support them through the entire process of settling into their new role. We do our utmost to ensure that our teachers are satisfied and fulfilled by every stage of the recruitment process. At Engage Education there’s nothing that we like more than to be ahead of the curve. 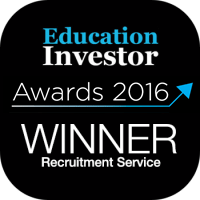 We champion a new and progressive methods, both within education and within recruitment and we are proud to have received considerable recognition for our dynamic approach. Our purpose is not only to match skilled teachers with their ideal roles, but to enliven recruitment within teaching with our ideas and innovation. We constantly search for ways to create a better future for education. Would you like some more information about our recruitment office in Alstonville? 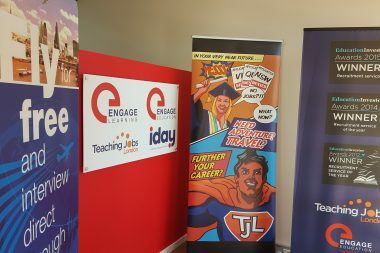 Or are you interested in how we could help you to find a new job in education or progress your existing teaching career? If so, get in touch with one of the Australian Engage team. Give us a call on 1800 230 488 or send us a message using the online enquiry form at the bottom of this page.